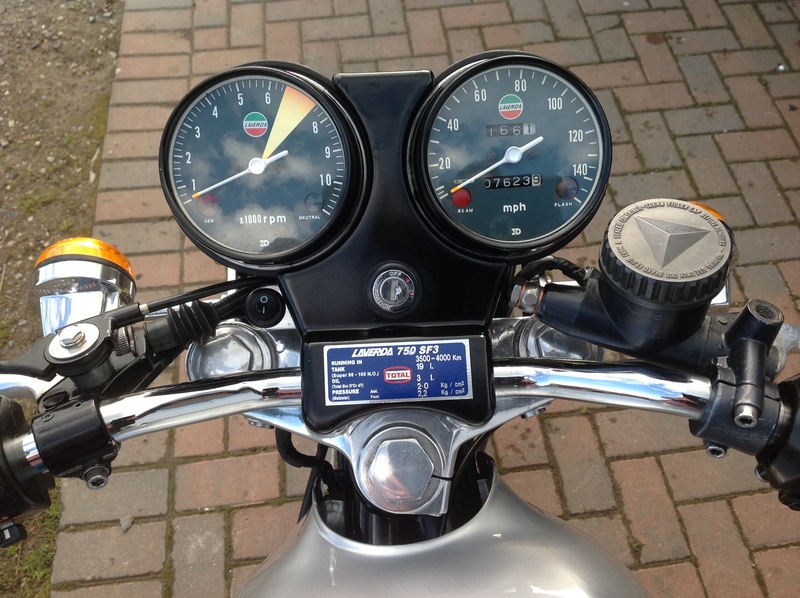 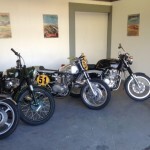 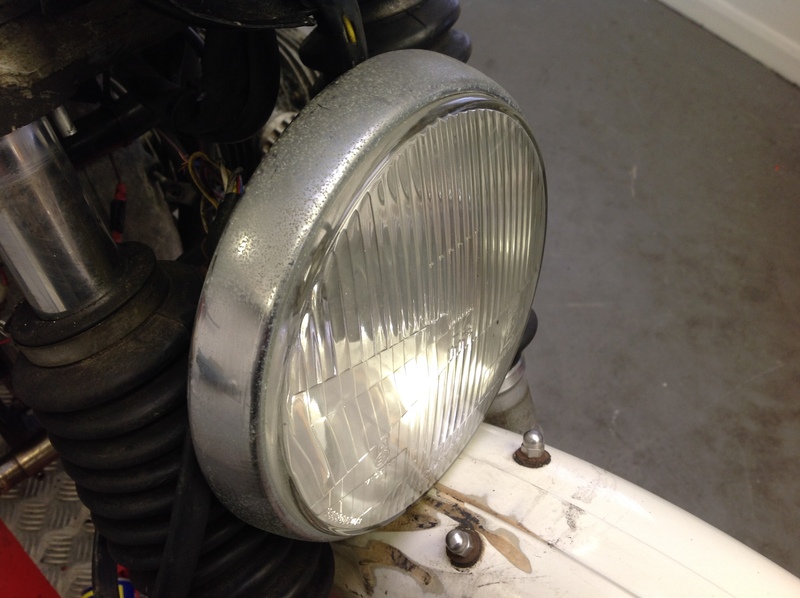 MOT Testing service for all types of motorbike – Classic or Modern. 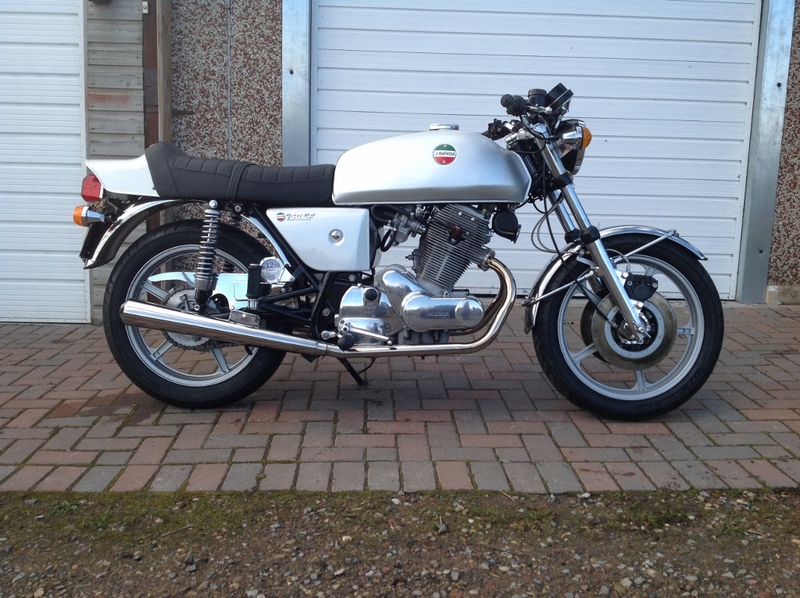 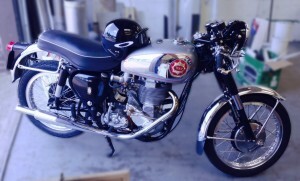 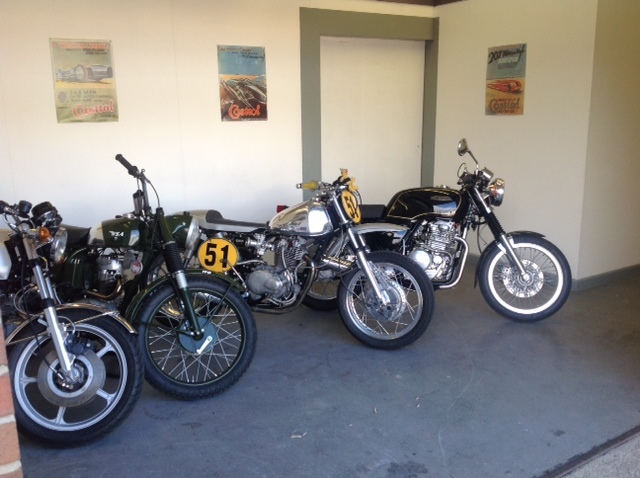 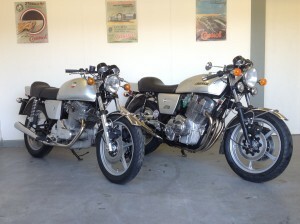 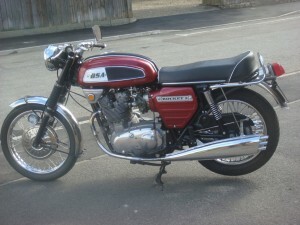 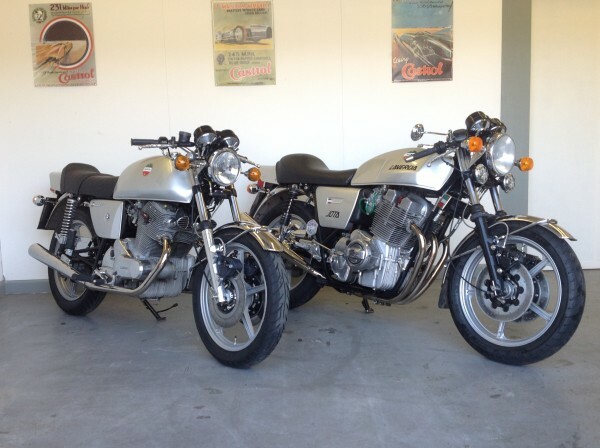 We have a Classic Motorbikes that we are selling on behalf of their current owners. 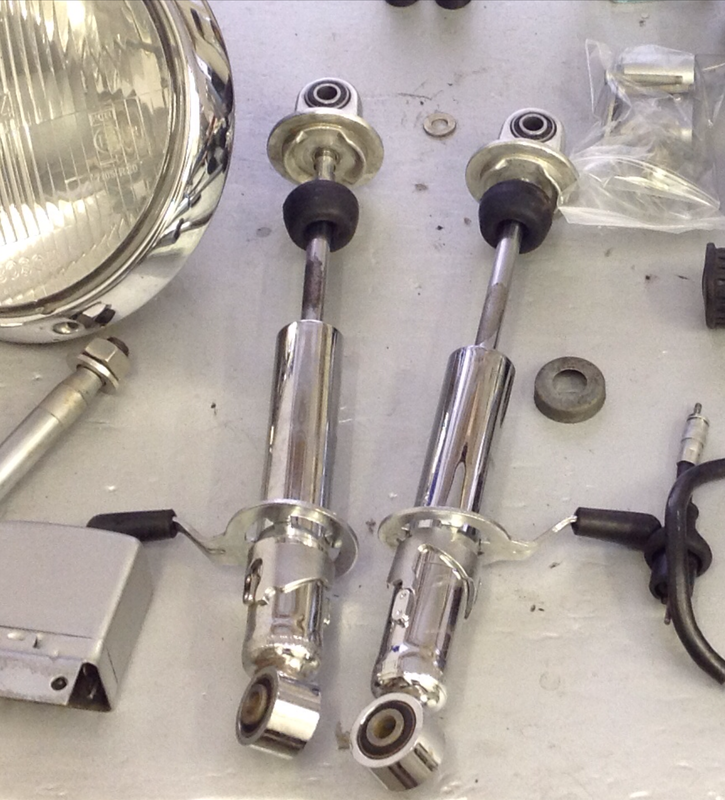 We clean parts via Ceramic Cleaning, Aqua Blasting and a Chroming Service.